The fragmented service systems that chronically homeless individuals interact with, including emergency shelters, in-patient treatment centers, emergency rooms, and police departments, are ill-equipped to address their complex challenges. 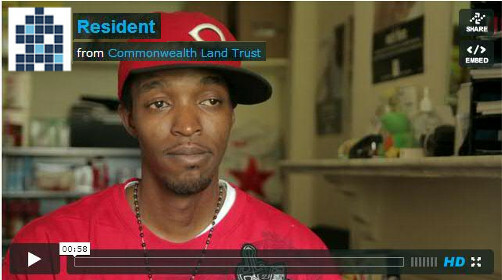 Commonwealth Land Trust recognizes that the best way to serve chronically homeless individuals is to pair permanent housing with on-site case management services. This combination enables homeless individuals to achieve stability and confront the challenges that led them to the streets. 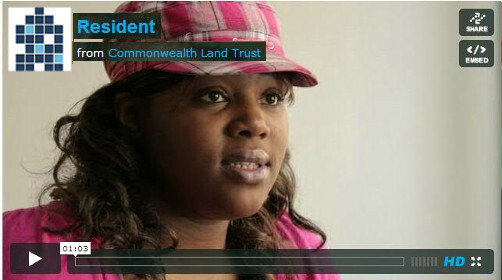 Commonwealth Land Trust practices a holistic, client-centered approach to case management provision. Upon move-in, we work with residents to develop an individual service plan to address their medical, social, and financial challenges. While each client enters our housing with unique challenges and goals, the overarching aim of our case management program is to ensure that residents remain in permanent housing and increase their self-sufficiency. Markers of self-sufficiency include managing one’s health care needs, budgeting, and participating in enriching activities, such as volunteering, working, or pursuing education. A vital component of our supportive housing is the on-site nature of our case management services. 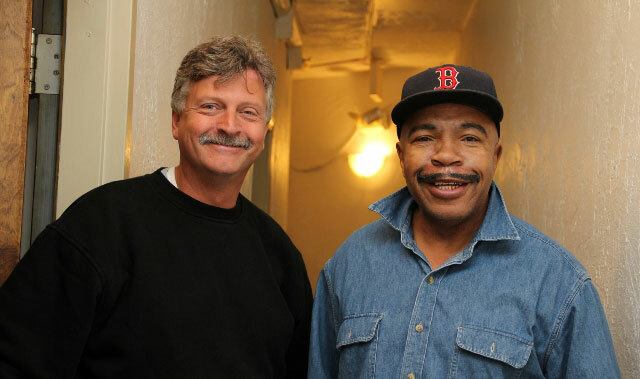 Case managers maintain offices in each of our supportive housing properties, providing clients with easy access to counseling, supportive referrals, medication adherence training, and other vital services. By removing barriers like travel time and attendant loss of motivation, CLT is able to keep the vast majority of residents engaged in care. From the time of application and throughout their tenancy, CLT residents are supported in the following three areas: housing search and advocacy, supportive housing management, and case management. Click on the links below to learn more about these vital services and CLT’s team-based approach. [i] US Department of Housing and Urban Development, “The 2010 Annual Homelessness Report to Congress” (report presented to congress, Washington DC, 2011). [ii] “HIV/AIDS & Homelessness,” National Coalition to End Homelessness, accessed April 17, 2013, http://www.nationalhomeless.org/factsheets/hiv.html. [iii] US Department of Housing and Urban Development, “The 2010 Annual Homelessness Report to Congress” (report presented to congress, Washington DC, 2011). [iv] US Department of Housing and Urban Development, “The 2010 Annual Homelessness Report to Congress” (report presented to congress, Washington DC, 2011).